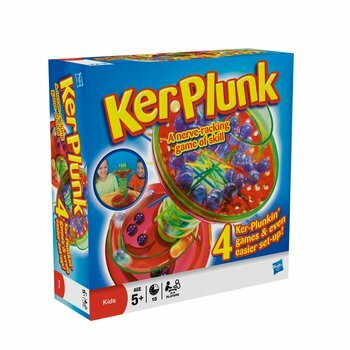 In the latest war of who is the cleverest in the White House, Rex Tillerson today publically challenged Donald Trump to a televised live game of Ker Plunk, with the winner being crowned “Bestest man at everything in the world ever ever for infinity time”. 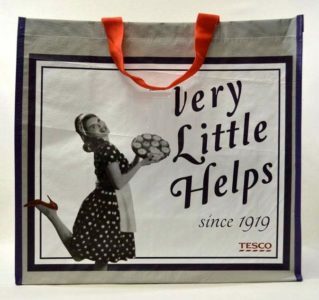 After Tesco announced yesterday that they will only sell Bags for Life at checkouts, new figures released show a sharp drop in life expectancies in the UK for a bag for life. 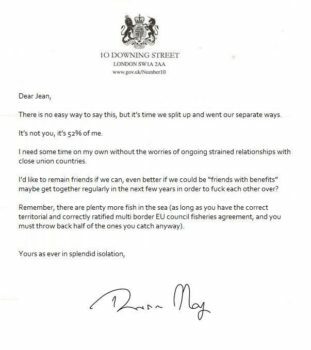 Whilst other nations on the continent enjoy much longer bag for life times, poor diet choices and obesity are being blamed for the drop in UK levels. “The data shows us that in the north of England, a bag for life has a longer expectancy then the south” says retail analyst Rob Brooks. 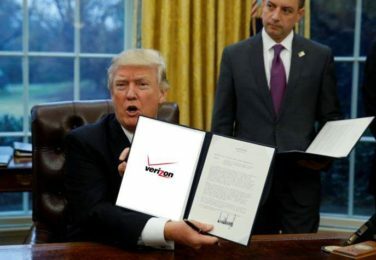 Donald Trump today held a “historic press conference” as he signed an executive order reversing Barrack Obama’s Verizon cellphone contract set up in October 2016. 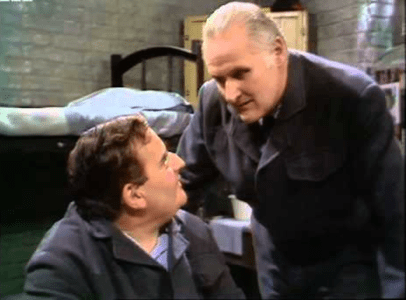 Tonight’s Panorama is set to shock as undercover footage of drug use and lack of control is rampant just 8 weeks after the death of “Mr Big” Grouty. NHS trusts in the UK have teamed up with U.S. based Disneyworld consultants to help manage increasing pressures on hospital queue targets. 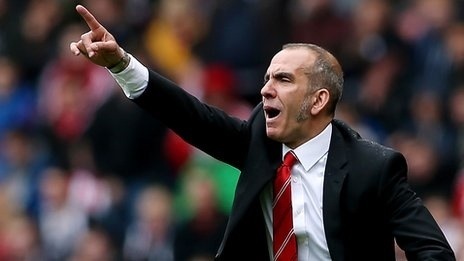 £120 – that’s the deposit on this year’s holiday, cheers! 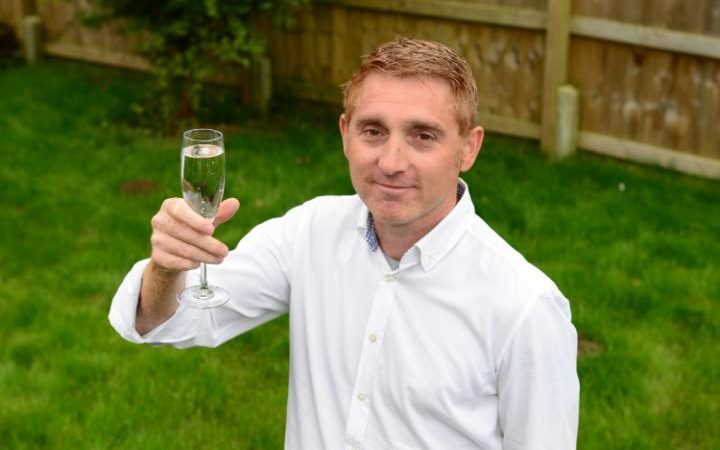 After the landmark high court ruling that there was no case to answer for a parent who refused to pay his £120 term time holiday fine, flagging PPI claims companies have shifted their greed from the financially ignorant to self-righteous middle class parents. 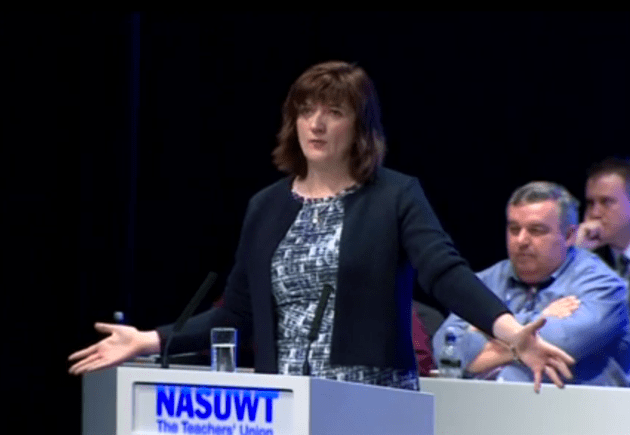 Teachers struggled to sit quietly and behave yesterday as Education Secretary Nicky Morgan addressed the conference of the NASUWT. Starting off with “Hey, I want you guys to call me Nicky, OK?” Mrs Morgan soon realised that the teachers, attending conference and simultaneously marking books, needed a firmer hand. Following the reporting of Meth found hidden in a shipment of bras, Australian police have announced the discovery of crack apparent in the pants of a middle aged male border guard. 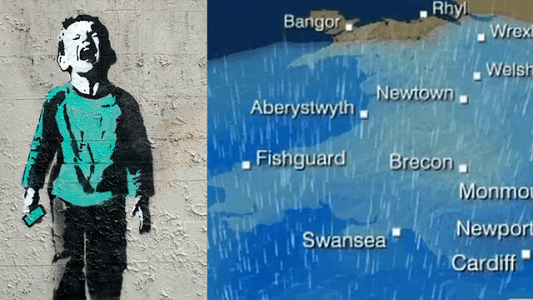 Inspired by the closing of the Port Talbot steel plant and the 81 consecutive days of rain in Pembrokeshire, Bristol spray can dauber Banksy has announced the relaunch of Dismaland, this time on a national scale. “You have had to pay the entry fee at the Severn Bridge for the prototype that has been running for a few decades now anyway, so people are ready for the step up” said the celebrated vandal.